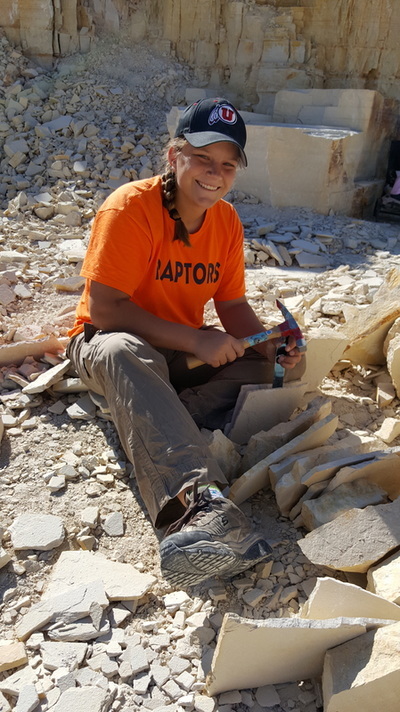 American Fossil is giving you the opportunity of a lifetime. We have the only quarry in the world where you have the opportunity to dig fossils and keep every fossil you find. 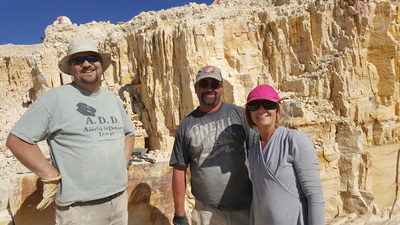 We have recently acquired the South Dempsey Quarry, in the Green River Formation and want to make it the most exciting destination in the world for families and everyone who loves fossils. Think of it as your own fossil expedition or safari. 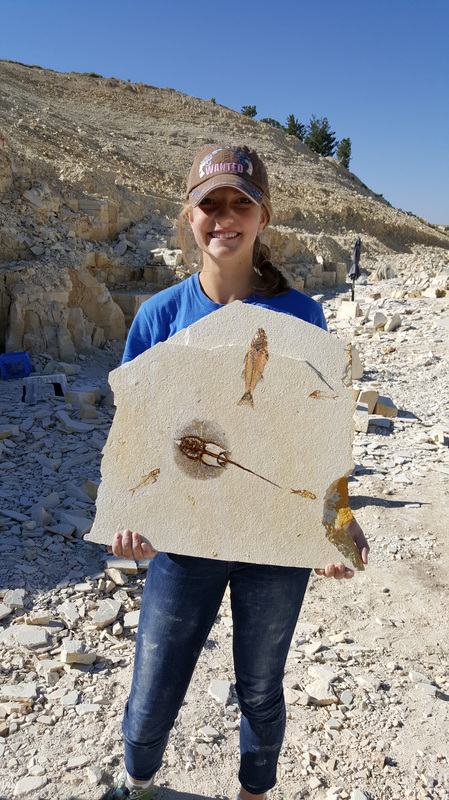 This is a world famous quarry, well known for its fossil fish, and one of only two locations in the world where a complete 3-Toed Horse has been found. 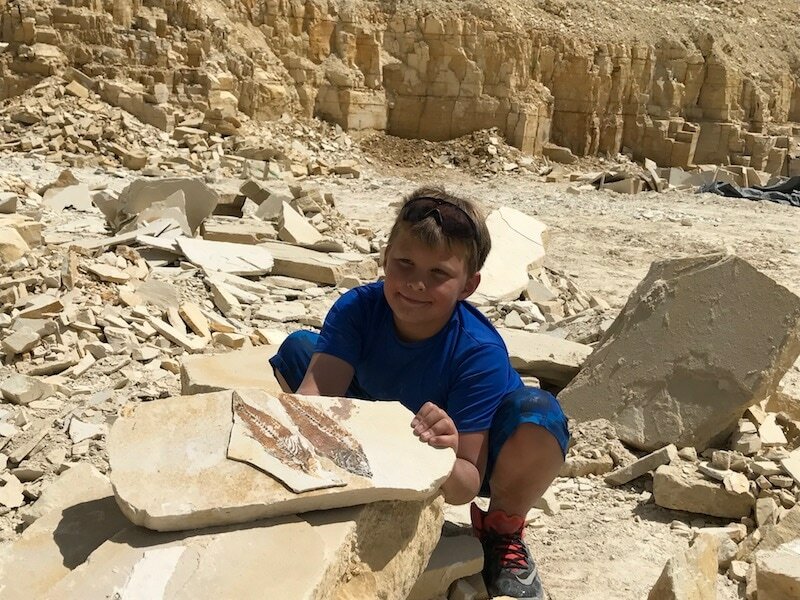 At the quarry you can also find stingrays, shrimp, gar, paddlefish, amia, pike, dioplomystus, knightia, and even turtles, crocodiles, bats, birds, ancient rhinos and camels, primates, and much more. We are located in Kemmerer Wyoming, just 45 minutes from Bear Lake, and Evanston and 2 hours from Yellowstone and Salt Lake City. Need to find a gift for that hard to buy for person on your list? 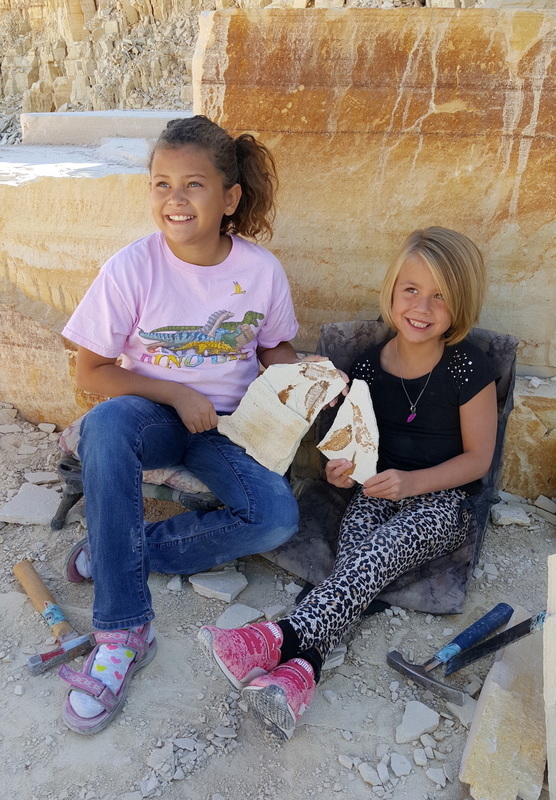 Buy them a Fossil Dig Gift Certificate and give them the opportunity of a lifetime. 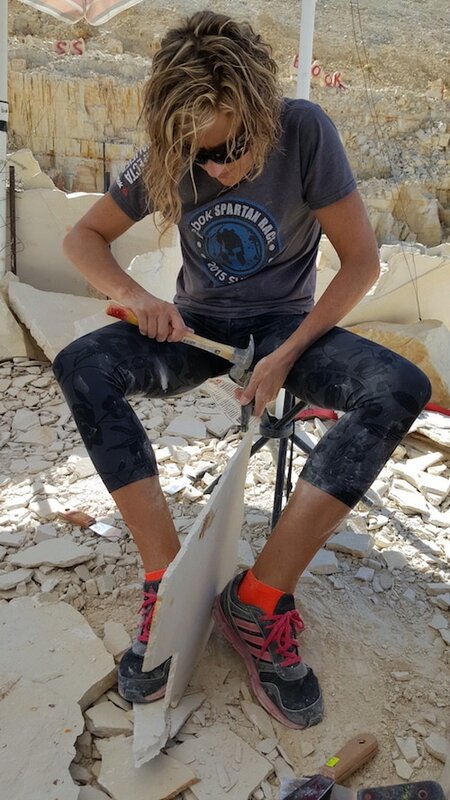 They will be able to use the Gift Certificate to schedule their own dig at a time that works for them. No more re-gifting or pretending to be excited about that holiday gift. Get them something they will treasure for the rest of their lives. We provide restroom facilities, shade structures, fossil cutting stations, bottled water for purchase, and much more. 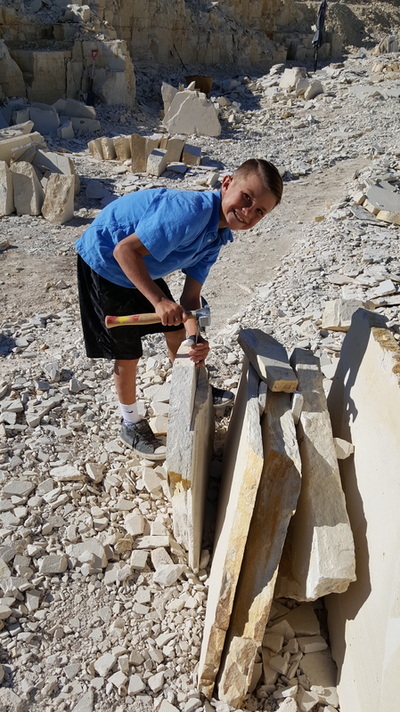 We offer special rates for Scout groups, school groups, and rock clubs. We want this to be a complete experience for you and your guests. American Fossil LLC (FishDig.com) is an affiliate of Fossil Shack LLC, Paleoland Holdings LLC, and Lakefossils.com. 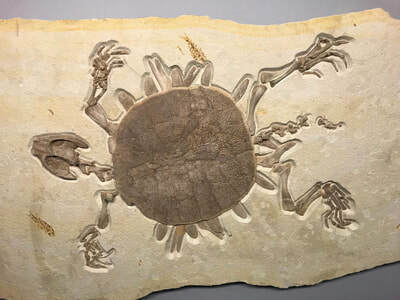 Only with us can you dig and keep real fossils. 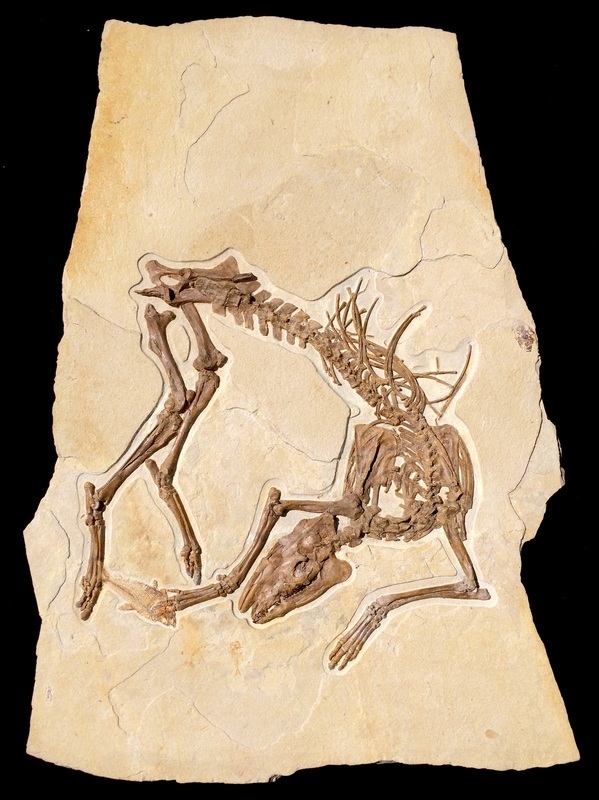 We have been operating for several decades as fossil preparators and fossil retailers.